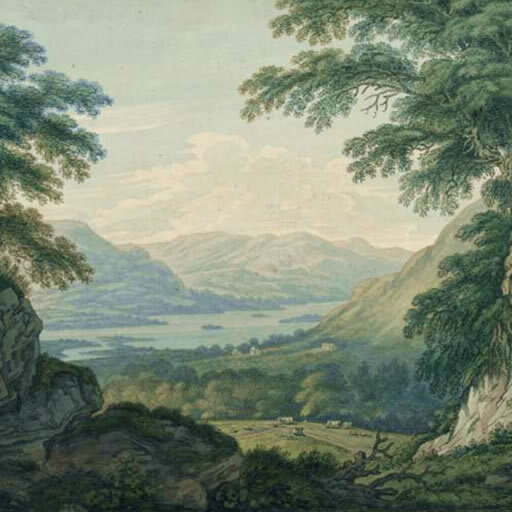 Back in 1769, a famous writer and poet called Thomas Gray went on a walking tour of the Lake District and wrote a descriptive journal about where he went and what he saw. It was the first example of modern travel writing with its vivid descriptions of the 18th century scenery. A few years later an artist called Joseph Farington used a copy of Gray’s journal to follow in his footsteps, painting the scenes that Gray had described. Just a few years ago John Murray, a publisher from London, inherited Gray’s original notebooks and decided to do exactly what Farington did over 200 years before. He found the locations and took digital photographs of the views. Using this app, you can now find the locations where Gray wrote, Farington painted and Murray took his photos. The app contains an entry for each location painted by Farington and described by Gray, plus a map and a few hints to help you find the locations for yourself. A virtual art gallery and a treasure hunt rolled into one! 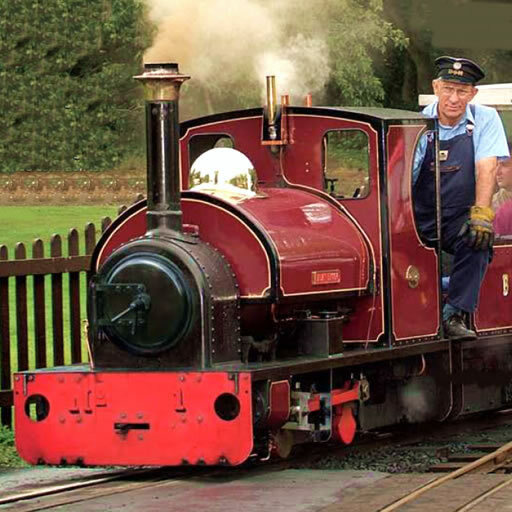 The official app for the Bittern and Wherry railway lines in Norfolk, UK. This app not only provides real time information on train and bus services from all Bittern and Wherry Lines stations, but also an additional wealth of useful local Norfolk and Suffolk information. The Bittern and Wherry Lines railways connect the magnificent ancient city of Norwich with the popular Norfolk blue flag seaside resorts of Sheringham, Cromer, Great Yamouth and Lowestoft in Suffolk via the Magical Wetlands of the Broads. The railways pass through beautiful small Broadland and North Norfolk villages acting as gateways to Britain’s Magical Waterland the Broads. 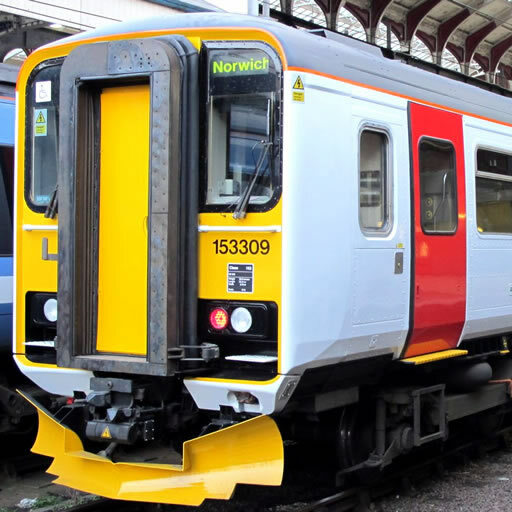 The frequent train services also act as a useful sustainable commuter service to towns and the city. Tourist Map and Guide to the Cotswolds. Map - Complete offline tourist map, showing tourist attractions, pubs, campsites, towns and villages and much more. Includes street plans of the major settlements. Map and plans can track your location and show as a marker. Guide - Description and photo's of the top settlements, and attractions. 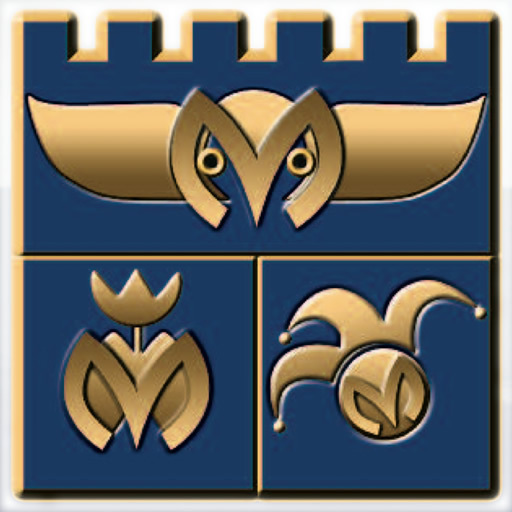 Settlements include Bibury, Bourton on the Water, Broadway, Burford, Cheltenham, Chipping Campden, Cirencester, Gloucester, Moreton in Marsh, Oxford, Stow on the Wold and Stroud. 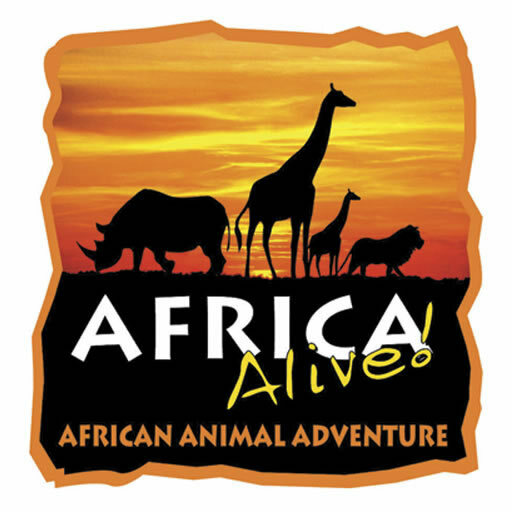 Attractions include castles, gardens, historic houses, country parks, steam railways, farms and zoo's. Includes opening times, prices and contact details. Over 200 photograph's, all in high-resolution, which look great on your devices retina display. Nearby feature allows you to find what there is to see and do near a particular location or your current position. Includes a section on top places to stay. Also, links to other information including live train times and local weather (data connection required for these). 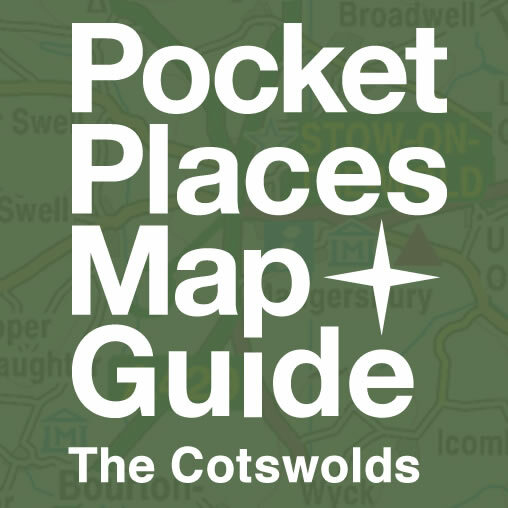 This app is an ideal companion for all visitors to the Cotswolds or for those planning a trip.